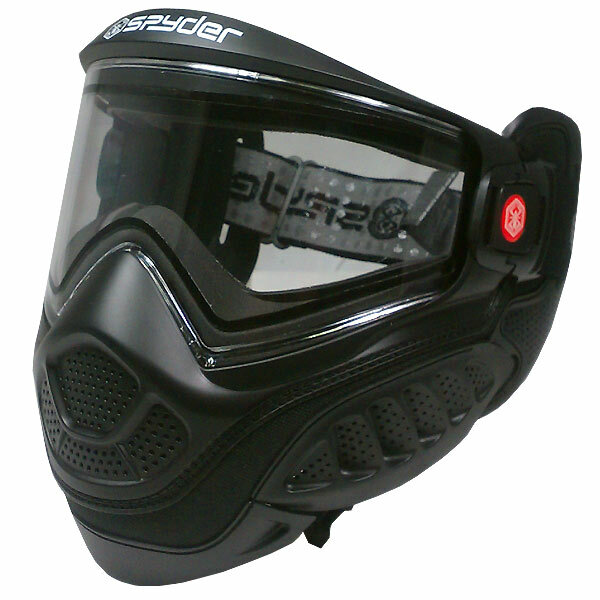 Kingman Spyder Highlite Paintball Goggle is Spyder's high end, high performance goggle. 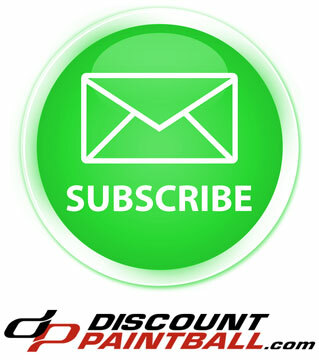 It does come with a Thermal Paintball lens that will greatly reduce the risk of fogging. If you are looking for something a little nicer, and a little bit more comfortable, the Spyder HighLite goggle is for you.